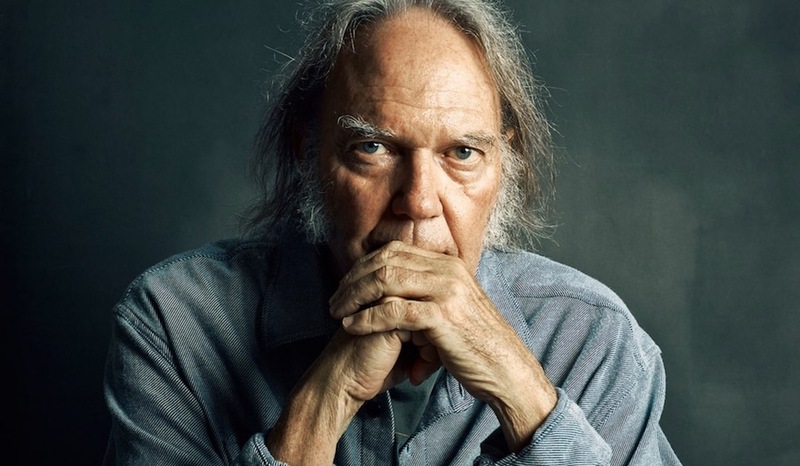 If ever there was a time to listen to Neil Young, it’s today. The musician’s entire catalog is available to stream for free on his newly launched archival website. “We developed [the archive] to provide fans and historians with unprecedented access to all of my music and my entire archive in one convenient location,” writes Young in an open letter introducing the archive. The songs are organized chronologically spanning more than 50 years. Included are all of Young’s released solo titles, as well as his records made with Buffalo Springfield, Crosby Stills Nash and Young, and Crazy Horse.